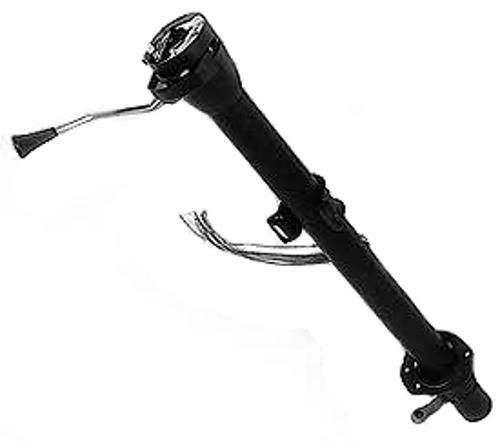 Rebuilt Steering Column for 1974 & 1975 Ford Broncos with Automatic Transmission. Has hazard switch on column. NOTE: There is a $300 refundable core on this item. Fits 1974 & 1975 Ford Broncos with C4 Automatic Transmission. Does not include steering wheel, steering shaft, turn signal handle or shifter handle.